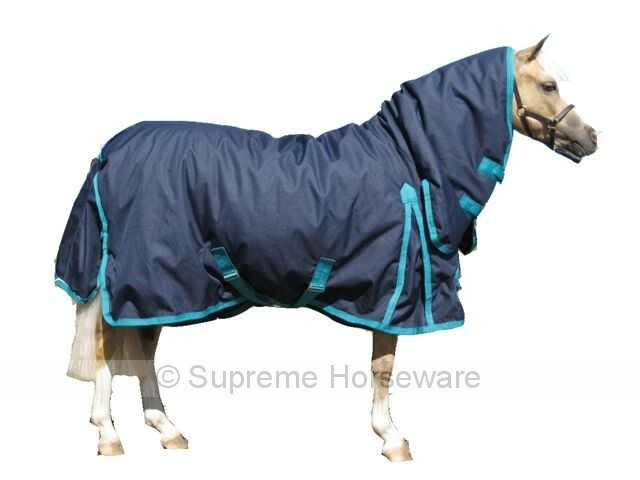 3'0 Navy/Aqua Winter Paddock Combo $ 169.00 No Stock! 3'9 Navy/Aqua Winter Paddock Combo $ 169.00 No Stock! 2'9 Navy/Aqua Winter Paddock Combo $ 169.00 No Stock! 4'3 Navy/Aqua Winter Paddock Combo $ 199.00 No Stock! 5'9 Navy/Aqua Winter Paddock Combo $ 199.00 No Stock! 6'0 Navy/Aqua Winter Paddock Combo $ 199.00 No Stock!